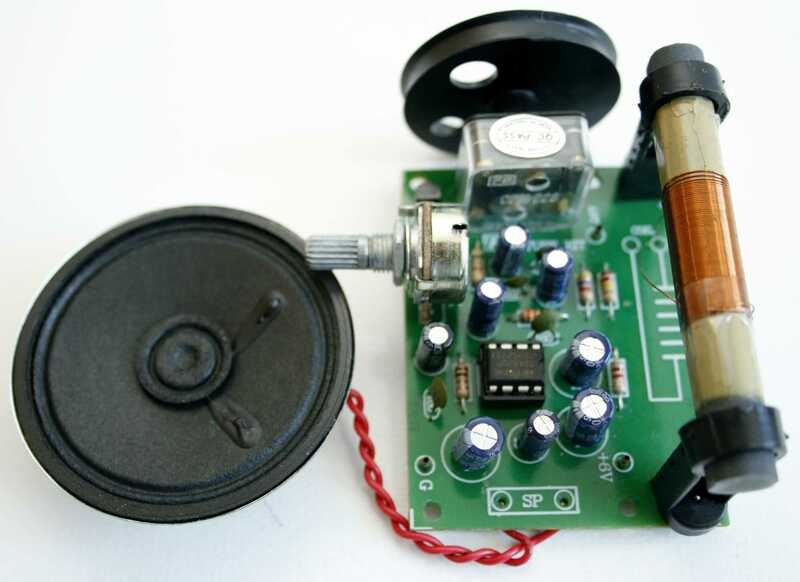 This kit creates an AM radio reciever circuit. The circuit consists of a few components so it is very easy to assemble. • Power supply : 6V.